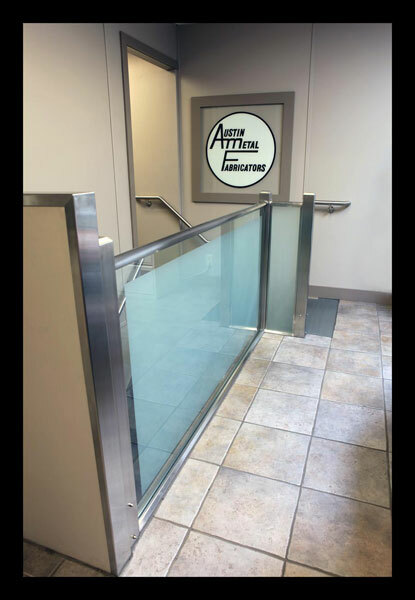 Austin Metal Fabricators is a family business which opened its doors in 1968 in Burnaby British Columbia. Starting out with 4 employees, the company has expanded its operations and currently employs 45 - 75 employees depending on the workload. 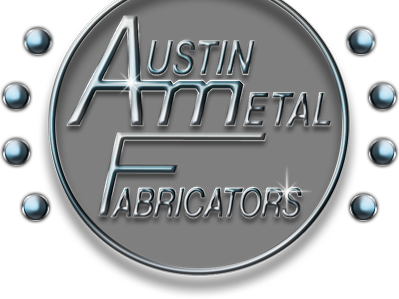 The great success Austin Metal has achieved over the years can be attributed to its excellent employees, hard work ethic, a good business plan and being dedicated to working as a team to provide superior customer service and top quality products at a reasonable price. Austin Metal is determined to be the very best in its industry and consistently out performs its peers to lead markets in which it chooses to compete.